As one of the nine specialized fields of dentistry, orthodontics focuses on the diagnosis, prevention, intervention, and treatment of improperly positioned teeth (malocclusion). 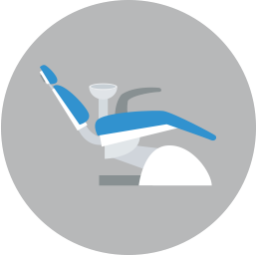 While many people know that this typically involves the use of braces or other appliances to move teeth into their desired positions, fewer people understand the importance of straightening their smiles through orthodontic treatment. Today, your Ft. Worth orthodontist, Dr. Ciro Cabal, discusses the field of orthodontics and the necessity of a specialist for straightening your smile. 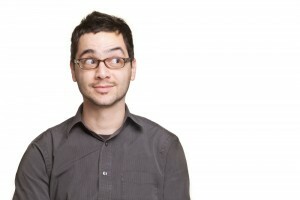 Crooked or misaligned teeth can negatively affect more than your smile’s appearance—they can lead to a host of oral health issues by inhibiting your bite’s proper alignment. For the complex mechanisms behind your mouth’s function to operate properly, they must be perfectly aligned to minimize pressure and damage on your oral structures. For example, a healthy human bite can exert up to 200 pounds of pressure on your back molars. 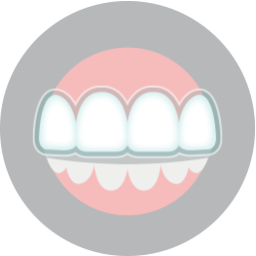 When working properly, your jaw and mouth are designed to evenly distribute your bite’s pressure among your teeth. If your teeth are not lined up straight, they can disrupt this balance and excessively wear down the teeth that take the brunt of the pressure. Your jaw’s joints and muscles (TMJ disorder) can also suffer as they struggle to keep your mouth straight. In addition, the odd spaces and crevices created by crooked teeth allow more spaces for harmful bacteria to gather and form plaque, increasing your risk of developing tooth decay and gum disease. 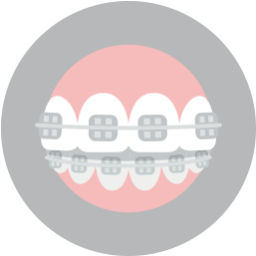 If you’re an older teen or adult with malocclusion, but are apprehensive about wearing traditional metal braces, speak with Dr. Cabal today about our cosmetic orthodontic options like Invisalign clear braces. Designed for the utmost discretion and convenience, Invisalign comprises clear acrylic aligners instead of metal braces to gently force your teeth into their proper places. To learn more, or to find out if orthodontic treatment can help save your smile, call Lake Country Orthodontics today at (817) 236-7846 and schedule a consultation with your Ft. Worth orthodontist. Located in the 76179 area, we proudly serve families from Azle, Saginaw, Springtown, Weatherford, Haslet, Ft. Worth, and all surrounding communities.